Ooty, also known as the Scotland of the East,' is a beautiful place in Tamil Nadu. Set amidst lush, green hills, with gentle clouds of mist rolling by, it truly is a picturesque location, one that captures the heart forever. 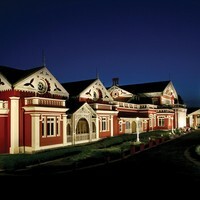 You can spend an entire day immersed in the unforgettable beauty of Ooty, or you can choose to do so much more. Ooty has so much to offer all who come here. 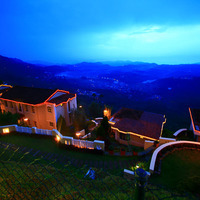 Talking about luxury stay that will take your enjoyment to the next level, there is no dearth of 4 star hotels in Ooty. These are comparatively cheaper than 5-star hotels with almost the same luxury and facilities. Book one of these and enjoy in Ooty. You can stroll through the woods admiring the lovely wildlife or you can you can go for a boat ride on the Ooty Lake, which is a man-made lake, surrounded by tall trees and forests. 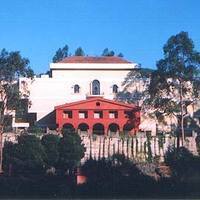 Ooty also has a number of churches for those who admire the architecture. For adventure lovers, a trek to Dodda Betta, the highest peak in the area is a must. It offers some wonderful views of Coimbatore and the Mysore plains. There is something for everyone. Ooty is a beautiful place that everyone should visit. With Cleartrip the entire task of planning a trip is as easy as 1-2-3. Make Ooty your next destination. 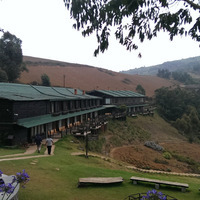 Ooty has a number of accommodation options, which you can choose from depending on your budget. If along with the destination, comfort is of prime importance to you, then you should choose a 4-star hotel for your accommodation. 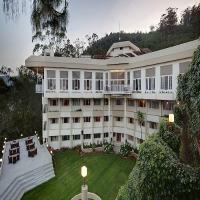 These Ooty hotels offer a number of facilities and choice of rooms. Their hospitality and personal touch are sure to make your stay a memorable experience. 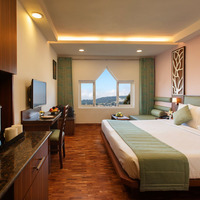 General facilities, such as 24-hour room service, wi-fi, laundry, etc. are just the start. They also have multi-cuisine restaurants and coffee shops. For recreation, they can arrange bonfires on request, have a barbeque station, fitness centre, and indoor games. Some of them also have a children's play area and offer babysitting services, while you enjoy some time alone. Most 4-star hotels have world-class chefs who can offer you international cuisines of your choice. The staff is courteous and polite and aims to cater to your every request. 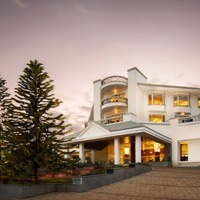 The comfort and luxury offered by 4-star hotels in Ooty is sure to make this a very memorable experience for you. These hotels may also offer other facilities, such as business centres with a fax machine, audio-video equipment, photocopier etc. Make Cleartrip your travel partner and get some excellent deals and offers on your online hotel bookings. Cleartrip can help you select and book the best hotels as per your requirements and budget. The website allows you to select hotels in your preferred location, with the amenities you require. While shortlisting your accommodation, it is highly recommended that you go through the reviews of customers. These are genuine reviews and will help you judge the quality of services offered by the hotel. 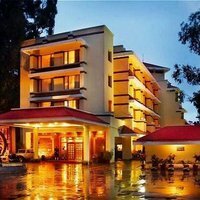 There are many 4-star hotels near me on Cleartrip, and you can choose from any of them. 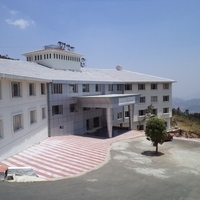 One of the popular hotels in Ooty is Sterling Ooty Elk Hill . 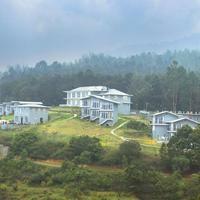 Club Mahindra Derby Green is another good option for its proximity to the Ooty bus stand and Ooty Lake. Accord Highland, which is close to Doddabetta Peak, has villas which have partial glass ceilings. Some of these hotels are also happy to organise treks for you. Ooty is a magical destination. Plan your trip at the earliest and book your 4-star hotel in Ooty today via Cleartrip to avail some of our amazing hotel deals!